Tyler Barrera, Keith Doyle and Roland Keller are opening Kanaloa this summer. Downtown Houston’s ever-expanding downtown bar scene has a new addition coming this summer: Kanaloa. 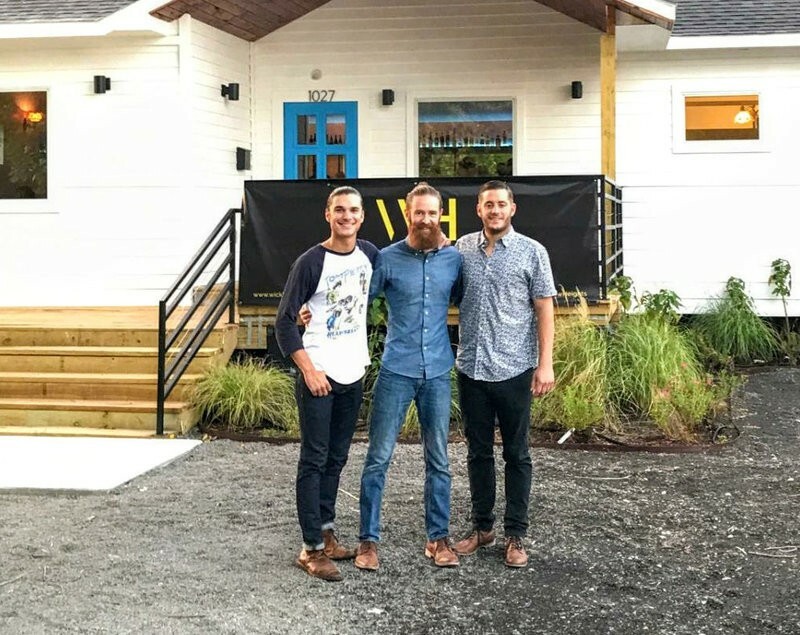 The tiki bar is the latest offering from Roland Keller, Tyler Barrera and Keith Doyle, the team behind Wicklow Heights, a cocktail bar that opened in November 2017. (Doyle was also part of the now-closed Stoked Tacos & Tequila in midtown.) Kanaloa is taking over the space formerly occupied by Market Square Bar & Grill at 311 Travis. Named for the ancient Hawaiian god of the underworld, Kanaloa will differ from the Bayou City’s current tiki-centric offerings, Lei Low and Howie’s Tiki, in a crucial way. “We’re focusing on groups and large parties,” says Keller. “We’ve got booths that sit up to 12 people and the outdoor patio will hold up to 75.” There’s also an upstairs spot that has its own catering kitchen. Kanaloa’s food menu will feature pupus (appetizers) made for sharing. Look for all kinds of skewers and Polynesian-style munchies. Once it opens, Kanaloa is serving tiki drinks sized for individuals and also big ones meant to serve up to 10. Stock photo by Intangible Arts via Flickr Creative Commons. “We’ve got a giant “treasure chest” in the works that will be a drink for 10,” adds Keller. 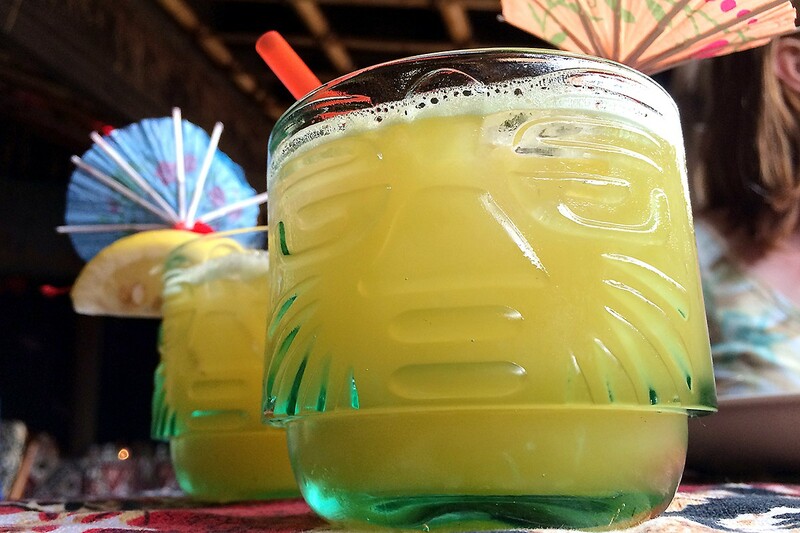 The trio spent time traveling around the country to multiple tiki bars as they were developing Kanaloa. They say they ended up with an appreciation for the detailed decor tiki bars use to create the sensation of being in another world. They’re working with Tikibosko, some local artists and Tiki Farm on everything from interiors to glassware. Keller says he’s also working on a playlist that will include surf sounds and other selections to invoke a tropical paradise. Kanaloa should open at 311 Travis sometime later this spring or early summer.